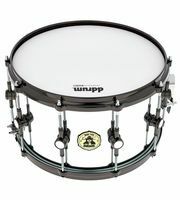 Thomann is Germany's leading specialist dealer of DDrum and we have all the important models at fantastically low prices in our selection. 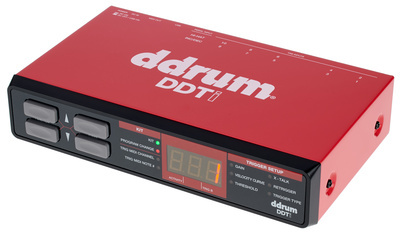 If you would like to see a list of all products from DDrum, then please click here. 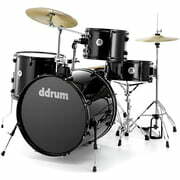 the business Ddrum was founded in 1983. 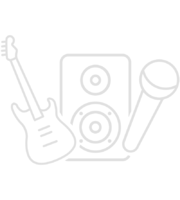 The general office of the business is in Tampa, Florida (USA). 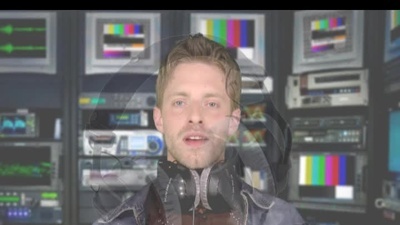 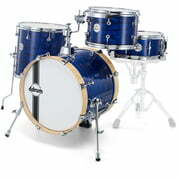 The official German branch office is the business Musik Meyer GmbH in Marburg (D). 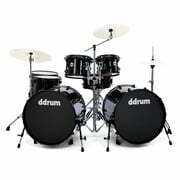 At the moment we have 43 ddrum products in our product range - 34 of them are available in stock and 2 offers are in our current Hot Deals. 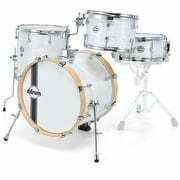 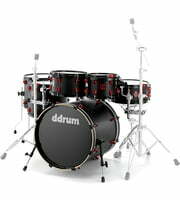 We've been selling DDrum products since 1994, so for over 25 year(s). 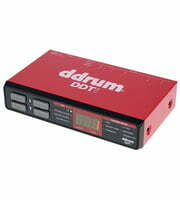 To help you further with information on ddrum products, you will find also product descriptions 1312 media, tests and opinions about ddrum products - amongst them the following 555 product images, 24 sound samples, 728 costumers' product reviews and 5 test reports from magazines (in different languages). 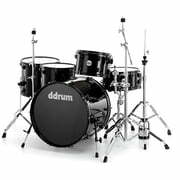 At the moment you will find d drum top sellers in the following product categories Electronic Drum Triggers, Drum Shell Sets, Electronic Drum Sound Modules, Acoustic Drumkits and Signature Snare Drums. 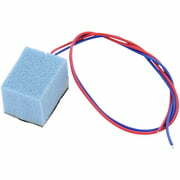 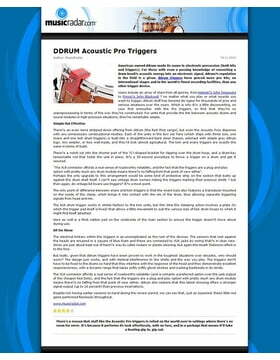 The current top seller is DDrum Acoustic Pro Trigger Set an all time favourite among d drum products is the following item DDrum DD5005 Spare Sensor / Trigger. 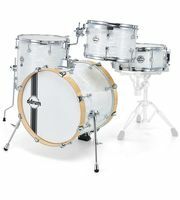 We have sold this over 20.000 times. 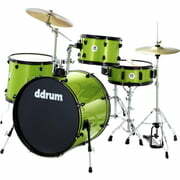 DDrum only grants a 2 warranty on its products but with the 3-Year Thomann Warranty you are covered for a further one year. 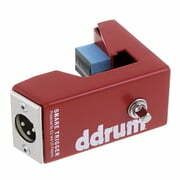 Now you can buy DDrum products even cheaper! 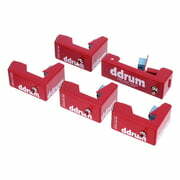 Only within the last 90 days we have lowered the prices of 12 DDrum products. 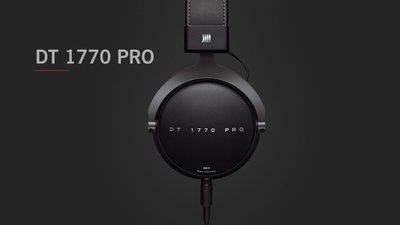 It really becomes super cheap with our set offers and Creative Bundles in which further discounts are included. 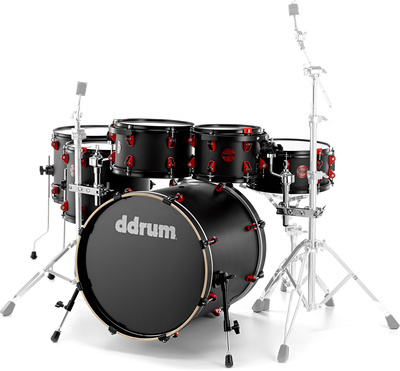 We also offer our 30-Day Money-Back Guarantee for DDrum products, a 3-year warranty, and many additional services such as qualified product specialists, an on-site service department and much more.